Sir Elton John will be in town shortly! The British star present a total of 2 concerts. The first one will be held at the Videotron Centre in Quebec City on September 29th, 2018 while the second will be held at the Bell Centre in Montreal on October 4th, 2018. Elton John will present us is Farewell Yellow Brickroad Tour. Do not miss the chance to see Sir Elton John one last time on stage in Montreal and in Quebec City. 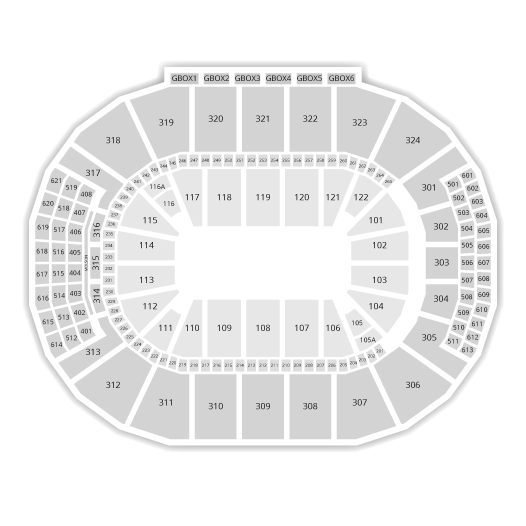 Be the first informed if we receive new tickets for Elton John. You will than get a priority choice in our tickets inventory. 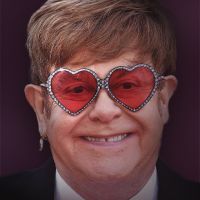 Enroll yourself to our priority waiting list for Elton John to be alerted when new tickets are available. Filling this form doesn't engage you to any purchase.